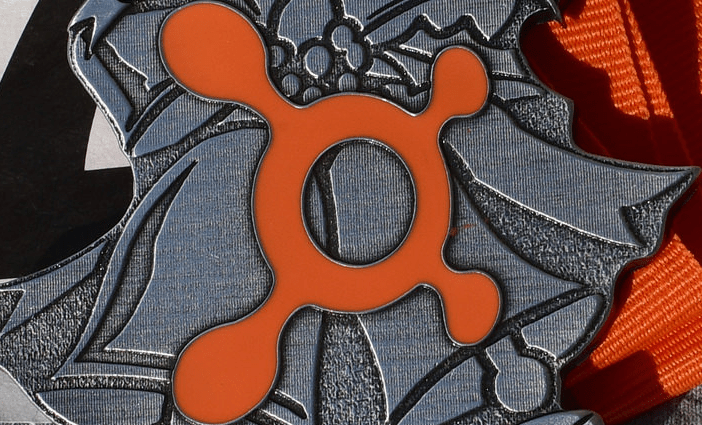 What is Orangetheory 3G? It is a workout class that has 3 groups of people. There are 36 people instead of 28 in the class. In 3G, the G stands for Group. The exclusive 3G Orangetheory Fitness classes have a minimum of 3 transitions per class. They are different than the regular 1-hour or the extended 90-minute tornado classes. The 3G classes are higher paced and more dynamic than the normal classes. If you love burning calories, Orangetheory 3G are for you. The usual Orangetheory class is tough, but not too horrible compared to the more intense versions like the Orangetheory 3G. The 3G workout, with 3 groups of people working out rather than the usual 2, is much faster paced and more intense. The 3 groups rotate around the room a lot. There are 9 rotations total, each lasting about 6 minutes. If this is not your first ever Orangetheory class, you should be able to follow along pretty easily. If not, you may get a little lost and maybe a little out of breath! After the class, you should feel like a real hero. The 3G workout is hour long. The sweat will probably be everywhere. Your blue should turn to green, and then to orange. The great thing about the Orangetheory 3G classes is that modifications are available on almost everything depending on your physical condition, limitations etc. The different types of workout alternate: water-rower, interval training on the treadmill, weight training exercises, bands, Burpees… Repeat the cycles until that block is over. It is very hard but you feel great afterwards. These workouts are not just great for burning calories, they are also excellent for making your core stronger. You should also see huge improvements in the cellulite areas. It should become easier for you to bring your heart rate back down after the class. And loosing weight of course – you should lose lots of weight with the Orangetheory Fitness 3G, even if you don’t make any serious changes to your diet when you start the 3Gs. Some say that “Orangetheory 3G workout is the most effective workout” they have ever experienced. It is unique in that the intensity is based on your heart rate, so it will suit anyone – from those new to fitness to professional athletes. Each class is different, very session is energetic. The results are visible toning and extra calorie burn. The 3G class may target: Endurance, Strength, Power, or combination of all three. The instructor will inform you before the class begins which type it will be. Great info, but this is full of misspelled words, grammar and punctuation errors. Just meant as a friendly heads up.